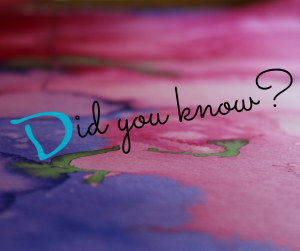 Danceworks is not just home to a dance studio and performance company; it’s also a 501(c)3 nonprofit organization! 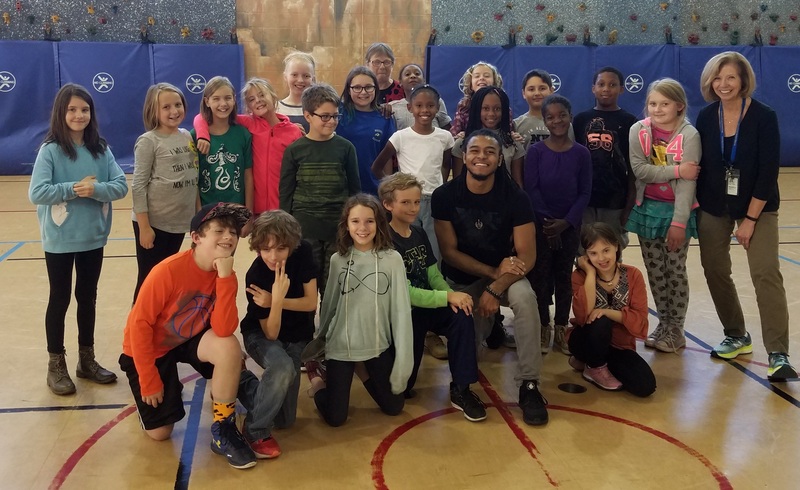 We believe in arts education as a powerful tool to enhance the joy, health and creativity of our beloved Milwaukee community, but we can’t do it alone! Each year, your support helps us serve more than 60,000 youth and adults through performances, studio classes and workshops, and community programming. 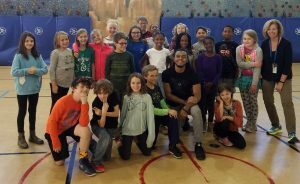 Through the generous support of individuals, corporations and foundations, Danceworks fulfills its mission, and contributes to Milwaukee’s cultural vitality by sparking a lifelong interest and participation in the arts. and produce professional contemporary dance performances through our resident company, as well as performances for our youth performance company, and produce dance performances by both emerging and established local, regional and national performers. support Danceworks today when you make a tax-deductible donation! For more information about supporting Danceworks, contact Candice Wegner, Senior Director of Development & Communications, at 414.277.8480 x6019 or via email. Please note that all donations are considered a gift and are non-refundable. If you would like your gift to be directed to a specific area of Danceworks, please note it on the online donation form.